Mercedes-Benz. Engineered like no other car in the world. If you are expecting world class excellence and luxury-car prestige, you've found it in the Mercedes C-Class.This 2006 Mercedes-Benz C280 4MATIC has a leather interior with heated and power assisted front seats, keyless entry, dual climate controls, a sunroof, a power rear sunshade, wood interior accents, all-weather floor mats, and an AM/FM/CD sound system. The exterior features 16" alloy wheels with Bridgestone tires. 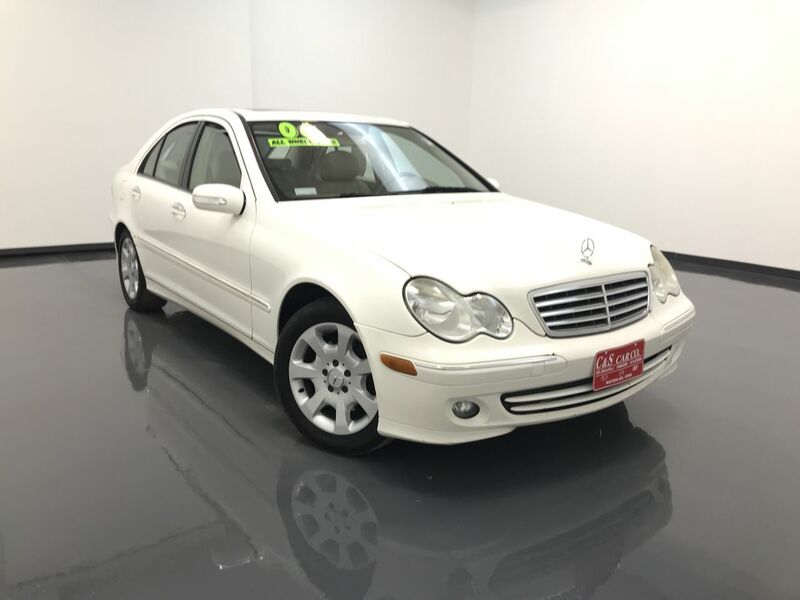 **One Owner** Call C & S Car toll free at 866-212-8718 or locally at 319-291-7321.